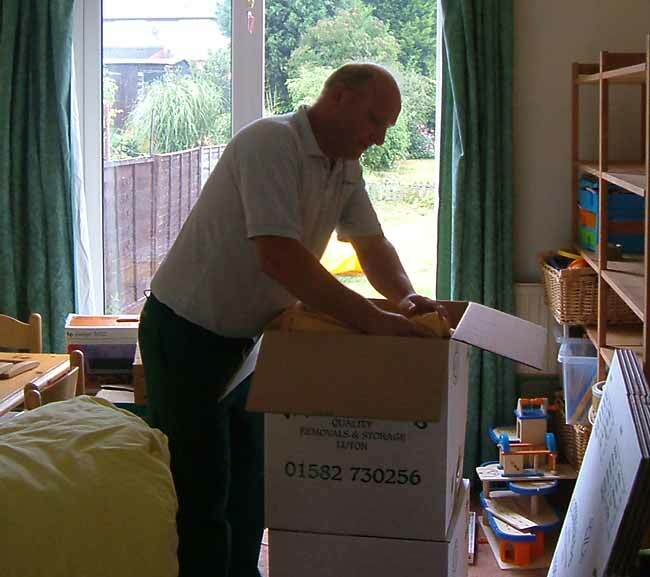 For those of you with a hectic lifestyle, our packing service could provide the answer. It’s quick, it’s efficient and, most importantly, it’s safe. W.J. 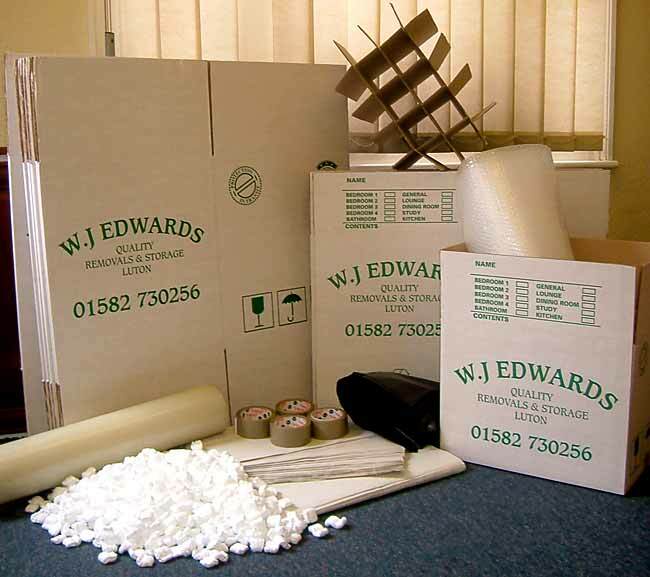 Edwards offer various packing services all with helpful staff that most importantly, take care of your belongings. When it comes to packing, we understand one size doesn’t fit all. You might find you don’t need to call on us. Or you might find you need a little help. If you do need a hand, we offer 3 options. If you can't devote the weeks leading up to moving & packing, this option is for you. From books, toys, mirrors, garden equipment, the lot! This is for those who are purely concerned about the fragile items. This is for those who prefer to pack themselves but need the materials to do it properly.